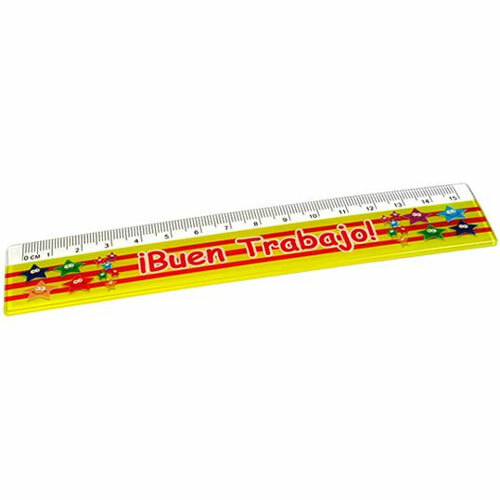 Spanish Reward Rulers - ¡ Buen Trabajo ! 15cm Spanish rulers with a message of praise in Spanish - ¡Buen Trabajo!. Supplied as a pack of 12.